Available Now! 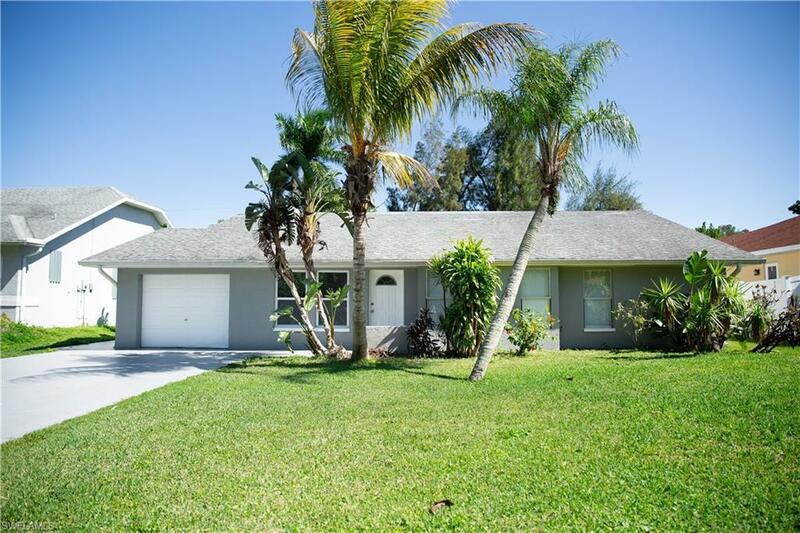 This 4 bedroom, 2.5 bath house located in South Fort Myers off the highly desired Mcgregor area. 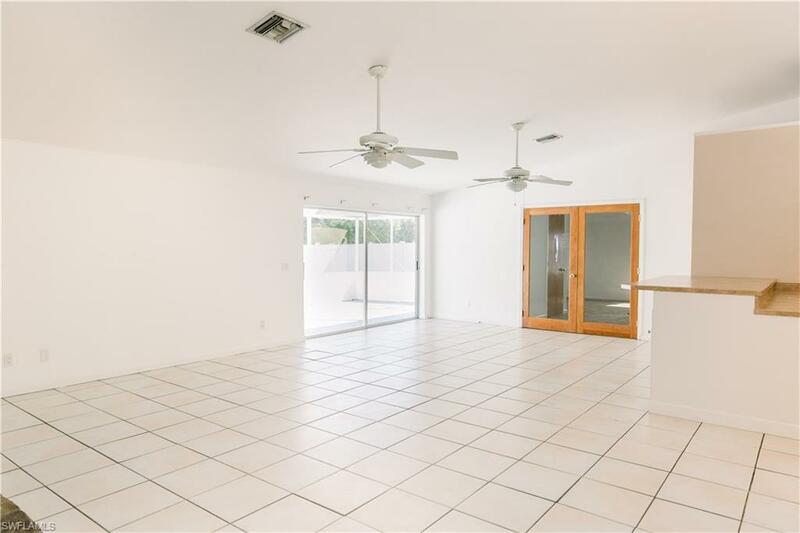 Offering plenty of living space including large family room, living room, 4 Bedrooms, and a large screened lanai for plenty of room for family and entertaining. 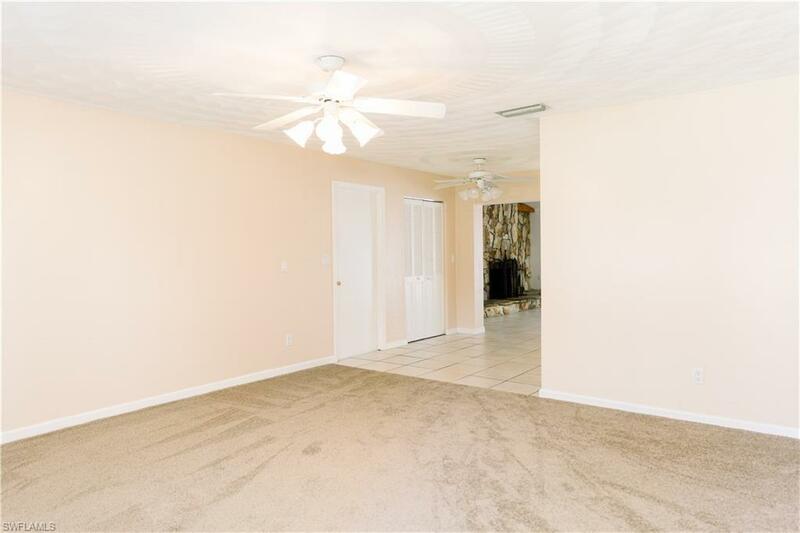 Minutes to shops, restaurants, and beaches. 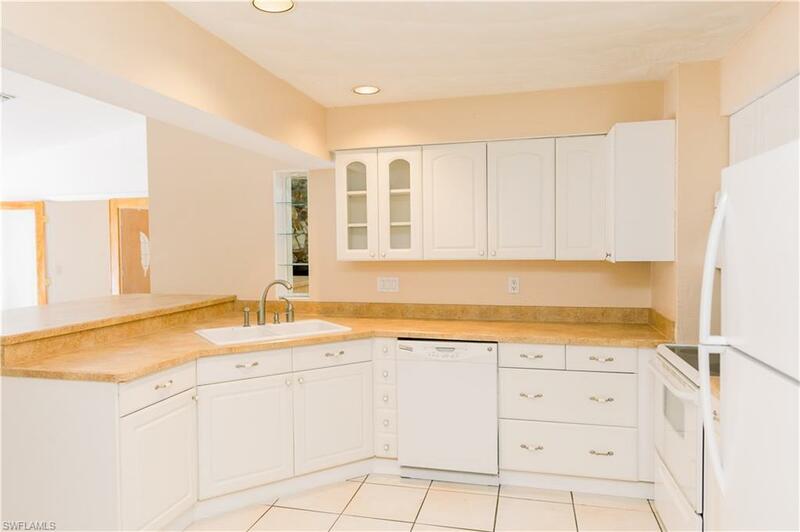 Set your appointment now before this beautiful home is gone. Listing courtesy of Robert Paschall of Alliance Realty Group.